If you've had your ear to the ground when it comes to paints, you'll have been waiting for this post with bated breath! 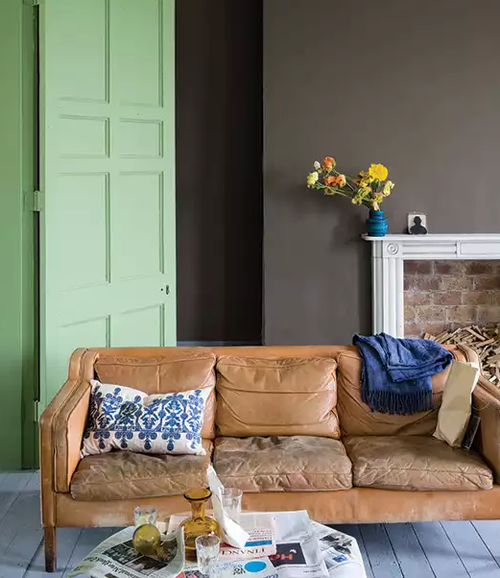 If you've not heard the news that Farrow and Ball are releasing nine exquisite new colours for 2016 then where have you been? 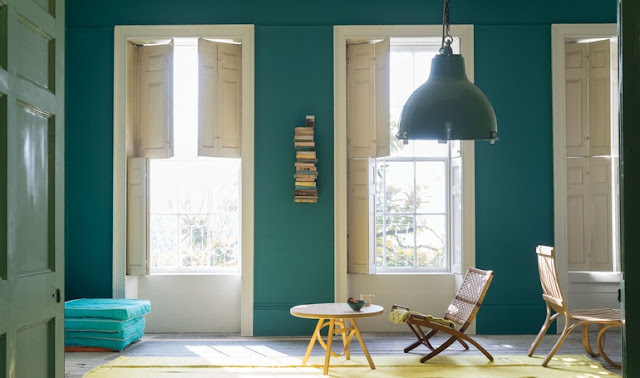 May we introduce you to Vardo, a saturated, bright teal..
...but we know that you, our discerning customers, aren't only interested in the publicity shots, stunning though they are, so we had the idea, as you may have guessed from the first picture in this post, of painting a dolls house using the new 2016 Farrow and Ball colours so you can get a better feel for how they'll work for you. Peignoir is named after the chiffon gowns worn in the privacy of boudoirs. It is a very greyed pink, giving a romantic vintage feel, though it's cool undertones ensure it could be just as striking in a contemporary home. You can see in the image below how it contrasts with the more sugary pink of the dolls house frontage, Peignoir definitely has a softer, ethereal feel. Worsted sits between Purbeck Stone and Mole's Breath in the Easy Neutrals family of Farrow and Ball paints. It's a warm mid-grey with a hint of stone. Farrow and Ball describe Worsted as the perfect background to make clean accent colours, such as this electric blue carpet, pop. It works a treat! We love Inchyra Blue's inky moodiness; it is reminiscent of Farrow and Ball's Down Pipe with the sun streaming onto it, as Inchyra Blue enhances the fullness of those darkest teal undertones. Aaah, how we love Cromarty. Just like its darker sister, Mizzle, Cromarty is also inspired by the mist but this time from the sea, giving it a softer, more muted air. ...and Drop Cloth is the darker version. This is another sure winner, though not with the most glamorous of names, hailing, as it does, from the dust sheets used by decorators everywhere. Drop Cloth is wonderfully typical of Farrow and Ball's expertise in producing the most fantastically subtle colours. Is this a stone, a grey, a gently muted green? The answer is, as always with these magical cusp colours, that it depends on the room you want to paint, so please know that we're always here at Relics of Witney to ask for advice before you commit to any purchase. 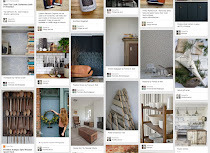 ...if only to pick up an up-to-date Farrow and Ball colour card!